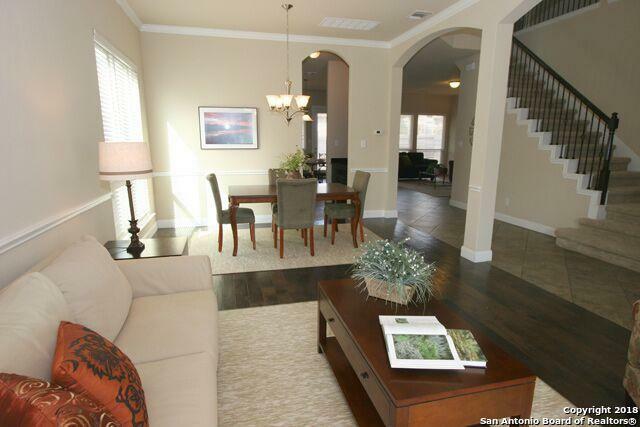 Nestled in the Turning Stone community in Cibolo. 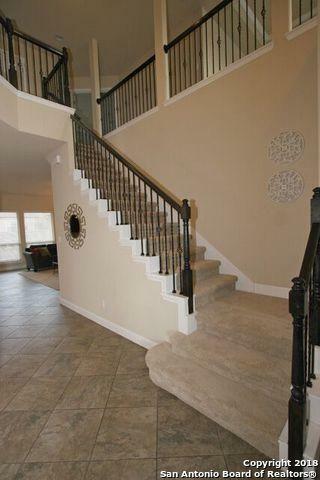 This beautiful DR Horton home has 19 foot ceilings, open floorpan with a spacious master bed/bath suite! This home also features an open kitchen, granite counters, upgraded cabinets with attached wet bar/butlers pantry. 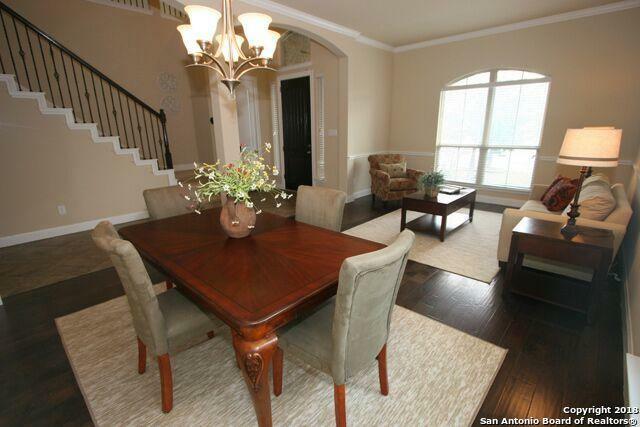 A giant upstairs game room overlooks the downstairs dining room. Relax at the huge community pool, with clubhouse, basketball, volleyball, and playground. Owner Financing is available! 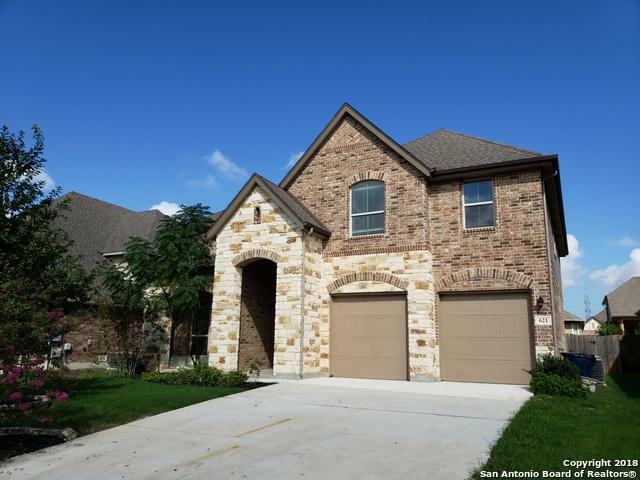 Listing provided courtesy of Michael Marelli of Networth Realty Of San Antonio.